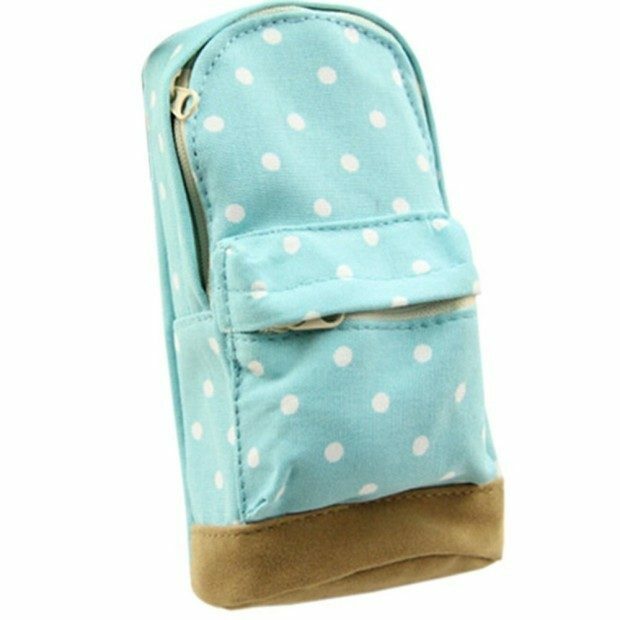 Mini Backpack Pencil Case Only $2.69 + FREE Shipping! You are here: Home / Great Deals / Amazon Deals / Mini Backpack Pencil Case Only $2.69 + FREE Shipping! Visit Amazon to pickup this Mini Backpack Pencil Case Only $2.69 + FREE Shipping! Not only is this a cute pencil case but it is also useful for organizing your purse! Corral your small items in this bag and just move them from bag to bag for a quick change!